Videos/Photographs (50%) (Posing): The format is judging by selection of the best developed and best proportioned fitness competitors (male and female). The overall appearance, judged from the submitted Entry videos and photographs of the contestant shall constitute twenty-five percent (25%) of the overall judging score, and the image quality of the submitted Entry videos and photographs shall constitute an additional twenty-five percent (25%) of Sponsor’s overall judging score, for a total of fifty percent (50%) of the overall judging score. Video/Photograph Presentation. Front, Back and Side presentation. The video and photograph presentations should consist of competitors presenting themselves with poise, self-confidence and posture. 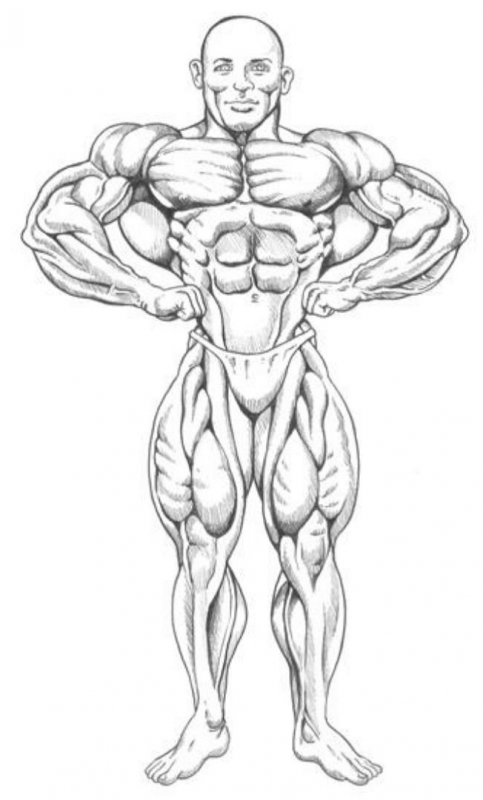 The judges will be looking for a “total package” so any one particular favored stance emulating too much muscularity will not sway a judge’s overall decision, but will contribute to the overall “total package” look, so Competitors are urged to go beyond just their favored “muscular” poses. any one (1) favorite pose for the right side. Male. Competitors will be judged on their masculine style, marketability, and presence on camera. 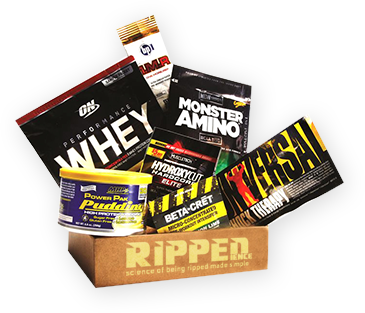 Male Fitness Models will be expected to show off their physical attributes that project a fit and healthy lifestyle. A lean, well-proportioned, toned and athletic looking body is the look that is wanted. Posing. Contestants will be judged on standards of symmetry, proportion, muscular development and condition, posture and general demeanor, in a RELAXED state. 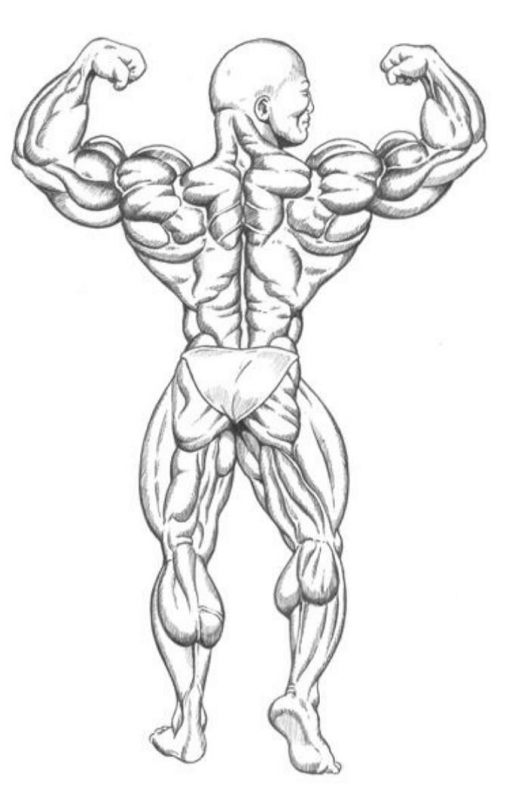 Overall symmetry, muscular development and condition, will be preferred to competitors with ´exceptional´ or “sensational´ development areas which don´t come together in the form of overall symmetry or competitors with an imbalance in their physical make-up. Picture is used for posing illustrative purposes only. The image above is not reflective of what a winning physique would look like. Picture is used for posing illustrative purposes only. The image above is not reflective of what a winning physique would look like. Judges will be looking for the V-shape in this pose. Picture is used for posing illustrative purposes only. The image above is not reflective of what a winning physique would look like. The Judges will be looking for a fully developed arm where the triceps compliment a well-developed thick and high-peaked set of biceps. 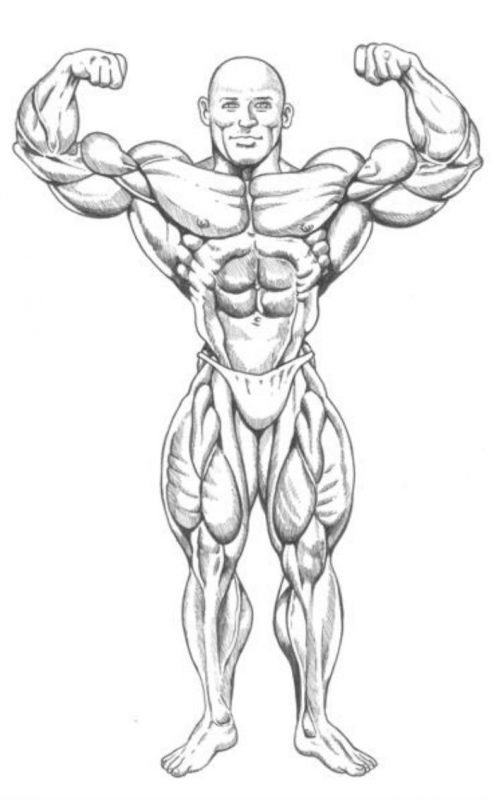 The arms should enhance the rest of the physique and produce a balance in the overall physique. Picture is used for posing illustrative purposes only. 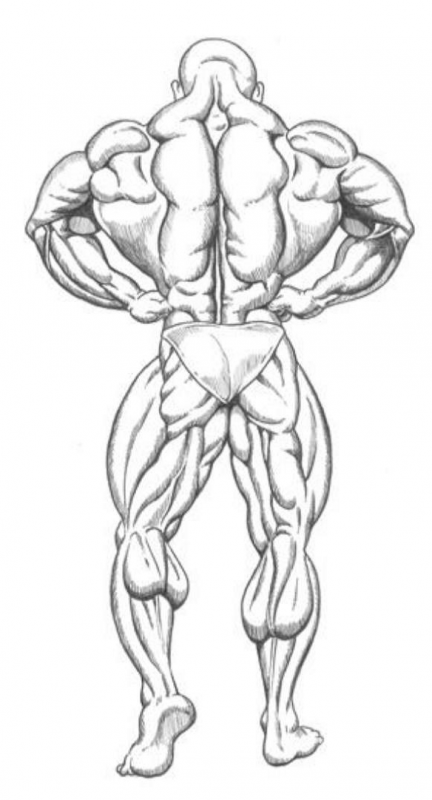 The image above is not reflective of what a winning physique would look like. The pectoral development should enhance the rest of the physique and produce a balance in the overall physique. Picture is used for posing illustrative purposes only. The image above is not reflective of what a winning physique would look like. Competitors should again remember to position other aspects of their physique to produce an overall attractive display. Posing Attire. Competitor’s attire will consist of square cut spandex style swim shorts as the choice for Male Sports/Fitness Model contestants. (NO board shorts, swimming trunks or boxers/briefs). Attire examples can be found below.